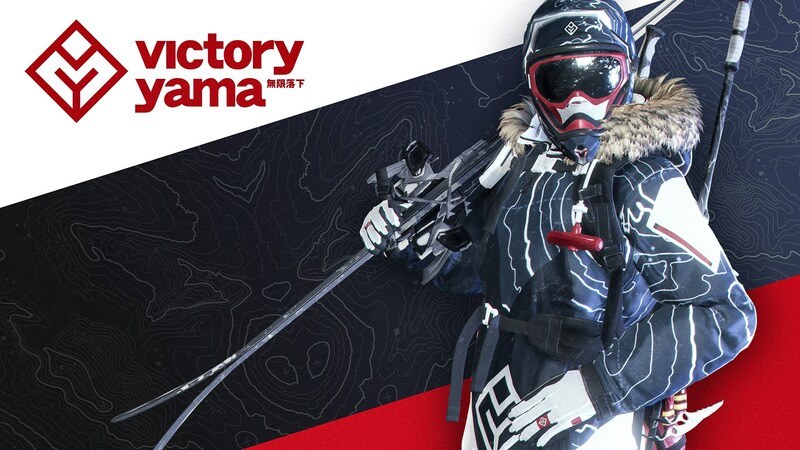 Live activities are back for Season 3 that will run from October 30th to December 31st! 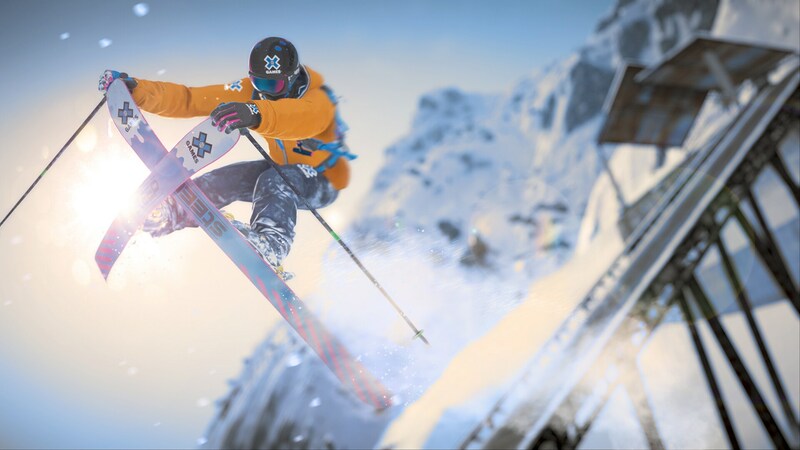 Completing different Ubisoft Club challenges and taking part in the Steep World Tour will get you the opportunity to obtain an exclusive X Games equipment set. Let’s see what you can do in November to get these items. 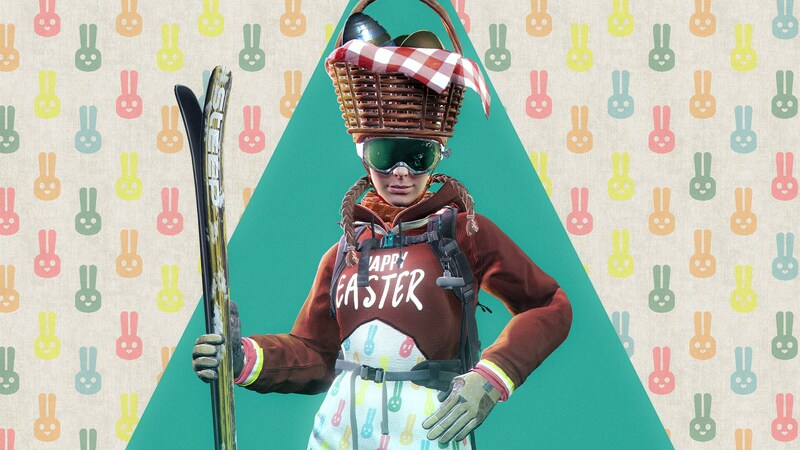 Starting from October 30th you will find a series of weekly and community Ubisoft Club Challenges, accessible directly in game on the Steep Live page, which will grant you the following rewards during November: Backpack, Wingsuit, Parachute of the X Games set and an additional Season 3 Outfit. 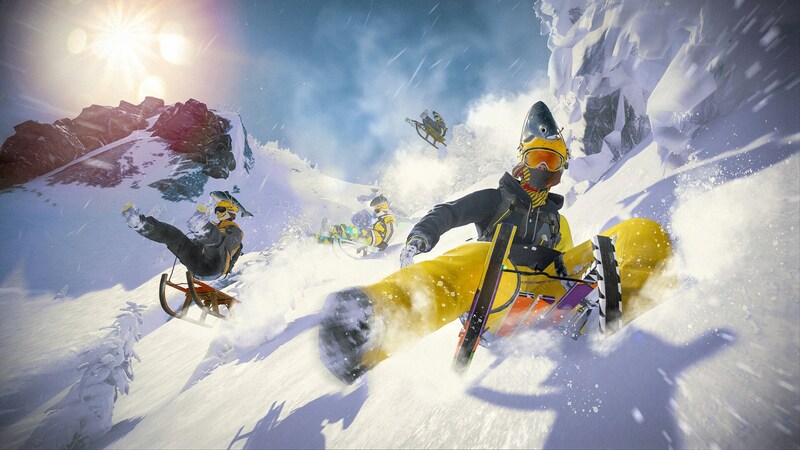 A new edition of the Steep World Tour will run from November 2nd to November 20th. As usual, the event is divided in 3 phases and advancing through them will let you get a lot of pieces of the X Games set. You will be able to easily access this event directly from the in game Live Page. Play the Qualifiers, beat at least one of them to get access to the Competition on November 10th and if you will be able to reach there the TOP 128 you will get access to the Final!